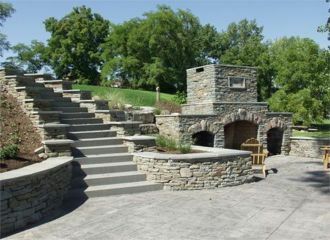 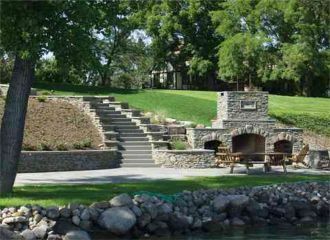 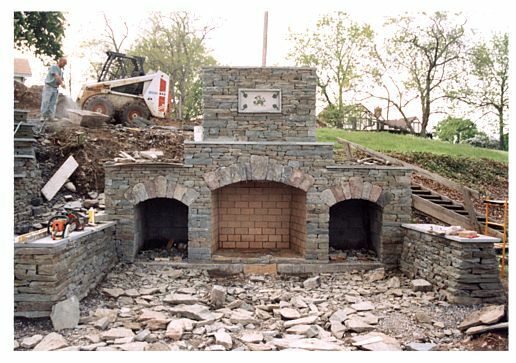 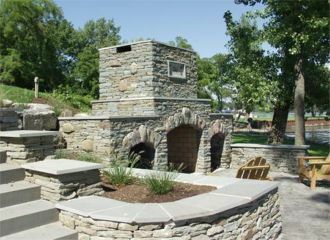 This Project belongs to Chuck Eblacker of Stone Works. 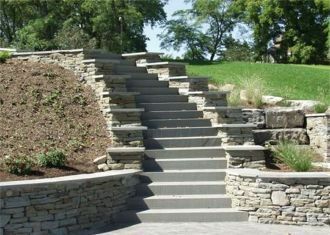 Tel-: 1-585-473-7764. 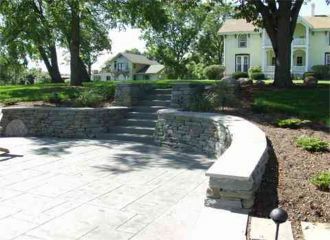 English Gardens & Landscaping helped with the walls and the fireplace.